The Scrum Master is a liaison between the planners and the doers, so to say, and it is up to them to ensure that everyone is on the same page. A great Scrum Master knows exactly what tools and resources a team needs to accomplish their goals and simultaneously removes any barriers or distractions that could slow them down along the way. Due to the exhaustive list of responsibilities that Scrum Masters have, a specific skillset is required in order to be truly effective. This set of essential qualities can be broken up into two categories: hard skills and soft skills. There is some necessary technical training that Scrum Masters must complete before they are qualified to be put into this position of leadership. The main purpose of having a Scrum Master is to ensure that the team is actively following the guidelines of Scrum and Agile. Although the idea of Scrum may seem simple and straightforward, Scrum comes with its own set of terms and phrases that leaders need to understand in order to use the framework properly. Therefore, knowledge of these systems and terminologies is absolutely necessary. 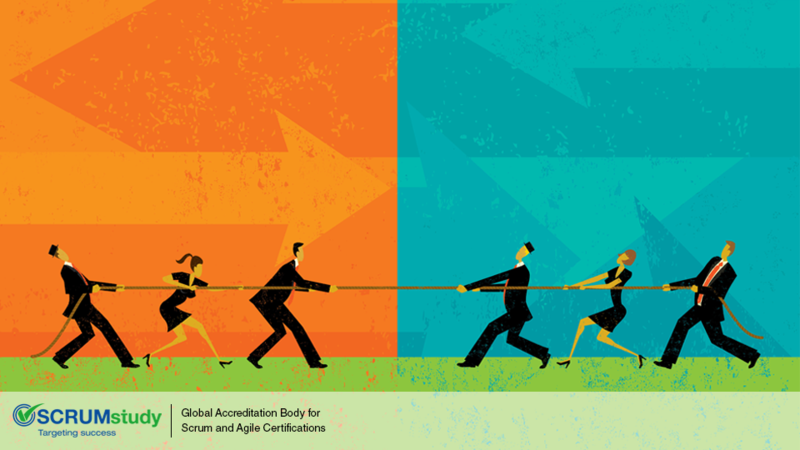 Many online programs offer Scrum Certification programs which focus on the best practices to use to fuel collaboration and success among teams. Becoming a Certified Scrum Master demonstrates a true understanding of the Scrum values and provides a level of expertise that goes beyond a typical project manager or team leader. Receiving this type of training can have a great impact on the success of the entire team. Studies have found that 81% of Scrum Masters who received certification agree that it has significantly helped to improve their practice. The Scrum Organization offers many online tools, such as the glossary and Scrum Guide, to help teams become familiar with the framework. However, Scrum Masters should go a step beyond in order to really get a strong grip on all that Scrum entails. Another essential skill that Scrum Masters must possess is the ability to implement a fine-tuned organizational system. Scrum teams require structure and planning to keep everything organized, so Scrum Masters must have a plan in place that helps everyone stay on track. 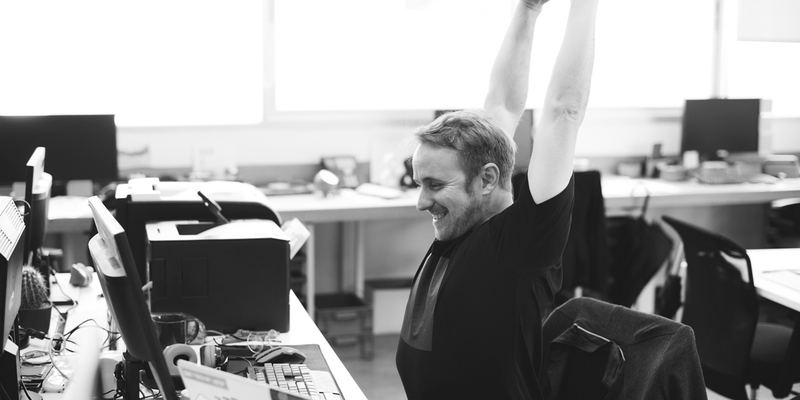 While a Scrum Leader should be an organized person themselves, this skill goes beyond just how to keep their desk clean and tidy. The Scrum Master is responsible for keeping the entire team on schedule and ensuring that no task assignments escape notice. 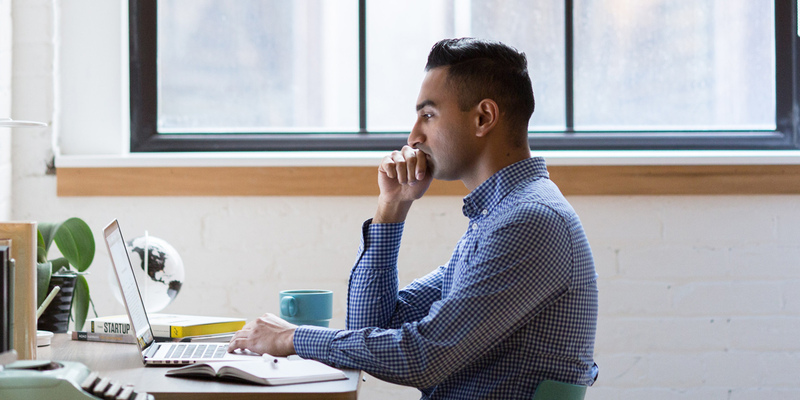 This is why many Agile and Scrum teams turn to online project management tools to keep the entire team connected and organized at all times. 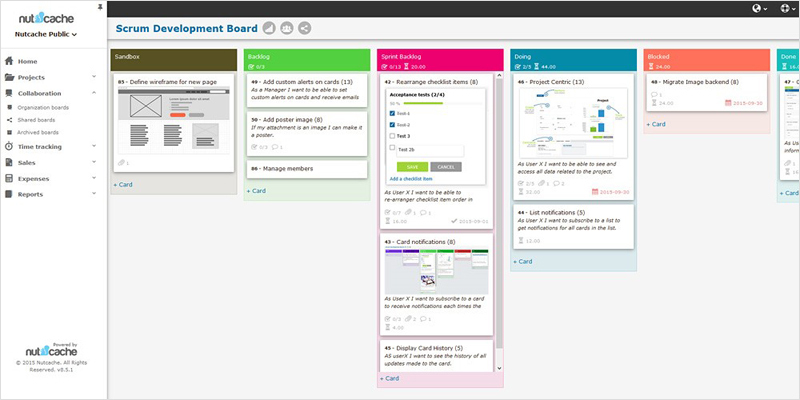 Project management systems are not one-size-fits-all, especially for Scrum teams, which is why Nutcache is designed specifically for Agile project management and created to fit within the Scrum framework. The centralized project dashboard keeps important information and assignments organized in one place. Each project is also assigned to individual members or groups so no items are missed or at risk of being delayed. The Scrum Master is responsible for finding a system that works for the entire team. Whether that includes an online project management system is up to the Master and the team to decide, but having some system in place is necessary to keep everyone organized. One of the main duties of the Scrum Master is to work with the Product Owner in finding a system that enables the team to accomplish tasks efficiently. That being said, some technical familiarity and training will be necessary. At its core, Scrum is intended to help software development teams build programs with minimal roadblocks. Scrum Masters must have understanding of the technical terms and processes in place. 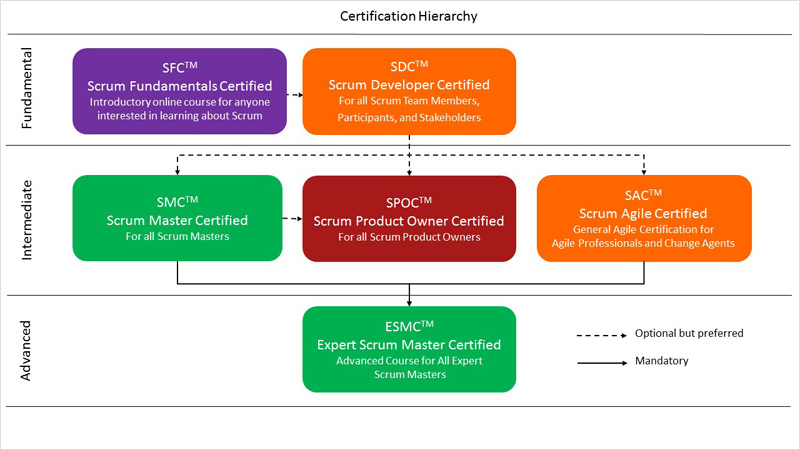 Again, this certification is certainly not an absolute requirement for every Scrum Master, but it is beneficial for many leaders to undergo this training. While it is easy to check off the hard skills listed on the resume, finding a Scrum Master with the right qualities and characteristics that are harder to define is important. 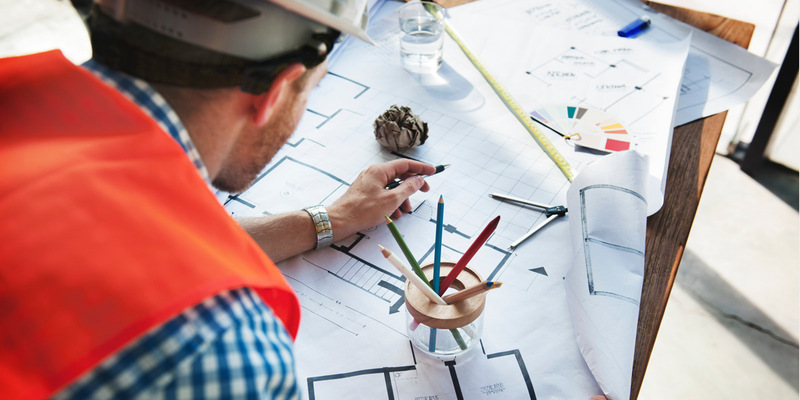 Research compiled from Harvard University, the Carnegie Foundation, and Stanford Research Center all concluded that while technical hard skills are important, they are only responsible for about 15% of project success. The remaining 85% relies solely on soft skill development. Exceptional Scrum Masters must develop these critical skills that are necessary for effective leadership. A large part of the Scrum Master’s job is to help everyone on the team follow Agile systems properly. Therefore, strong teaching skills are necessary, especially for teams that are new to the Scrum process. A great Scrum Master must not only know what to do, but be able to explain the how and why to everyone involved. 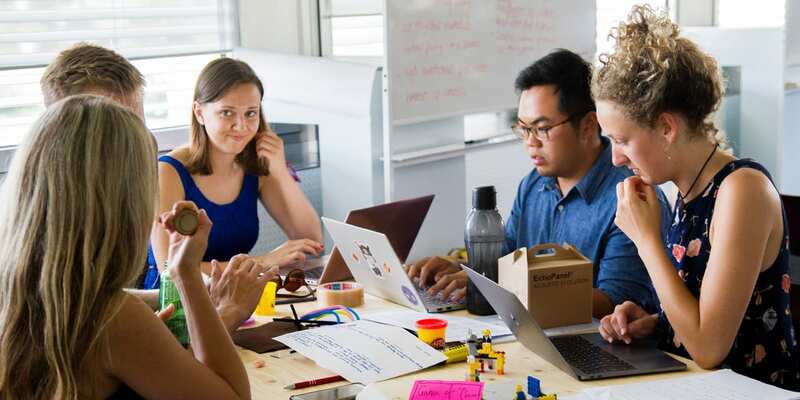 While the Scrum Master is still part of the team, they also play the role of a coach that encourages members to improve their skills and work together. No one knows a team member’s strengths and weaknesses better than a great coach. So, in the same way, Scrum Masters should work with the individual skills of everyone involved to maximize the potential of the team. Scrum teams are made up of individuals with differing ideas, personalities, and work styles, which may result in conflict from time to time. If a disagreement cannot be resolved by the team members themselves, it is up to the Scrum Master to find a way to clear up any apparent issues that could potentially slow down the team’s progress. Of course, this is much easier said than done. 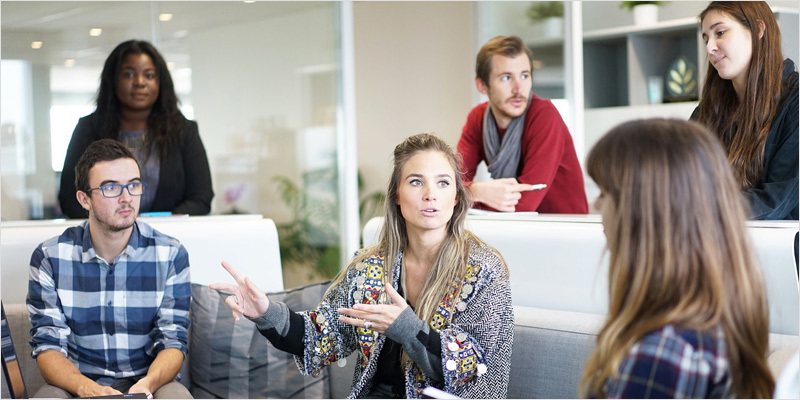 Teams must often compromise in order to find a way to fix the issue at hand, so a Scrum Muster must be an expert negotiator and facilitator in order to be helpful. While there are a number of helpful strategies for Scrum Masters to use to navigate through conflict resolution, the leaders themselves must have the proper interpersonal skills to work through such disagreements and find solutions that work for everyone. The best leaders show, rather than tell. In order words, they lead by example and are willing to jump in and do their fair share of work. 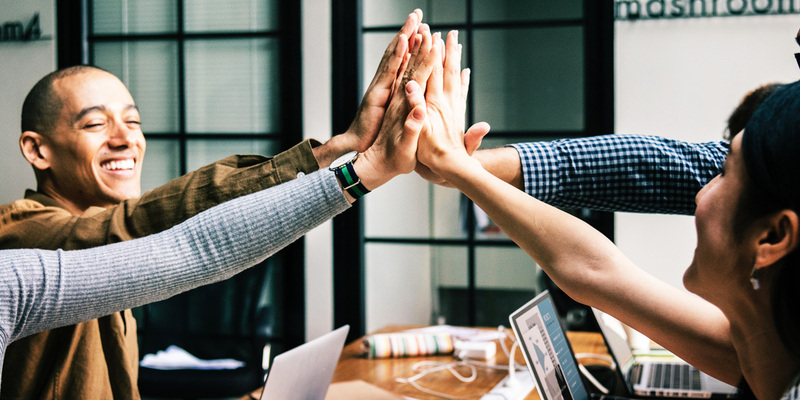 Research has concluded that organizations with leaders who exhibit servant leadership qualities have more satisfied employees and lower turnover rates over time. Servant leadership is about putting the needs of the entire team before that of the individual and helping others perform to the best of their abilities. 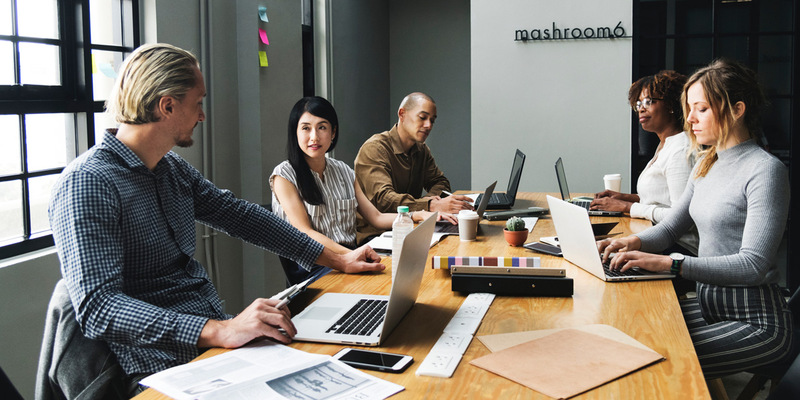 Scrum Masters must exhibit this especially important quality by acting as part of the team and doing their part to accomplish the tasks at hand. 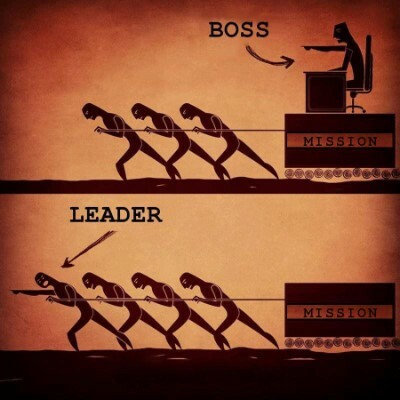 Again, the Scrum Master plays a special role in being a leader and a team member at the same time. They are responsible for guiding the entire development team through the process by sticking to the Scrum guidelines, but do not have special authority as a manager would. But, by exhibiting a servant leadership style, an outstanding Scrum Master can guide and motivate their team to work together without fail. Scrum Masters play a unique role. They are go-betweens that work with both development teams and the Product Owner to ensure the best quality work. While they have an exhaustive list of responsibilities, they are not project managers. Since Scrum teams are, by definition, “self-managed”, Scrum Masters hold a place of leadership, yet have no more authority than any other person on the team. However, it is the Scrum Master’s responsibility to make sure that everyone on the team is following the correct protocol. They are essentially the coach, the referee, and a team member all rolled into one. Finding the right Scrum Master can make a world of difference in the success of a development project. Both hard and soft skills come into play here. Scrum Masters must be able to strike a healthy balance in order to be a strong leader.